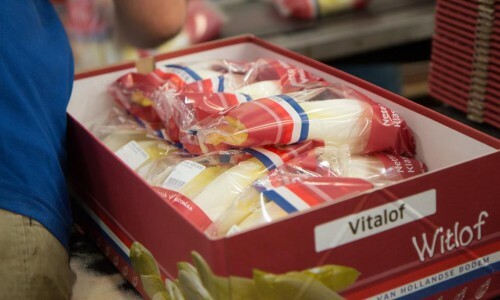 Vitalof is a concern that specialises in the cultivation and packing of fresh chicory (a vegetable also known as ‘endive’). 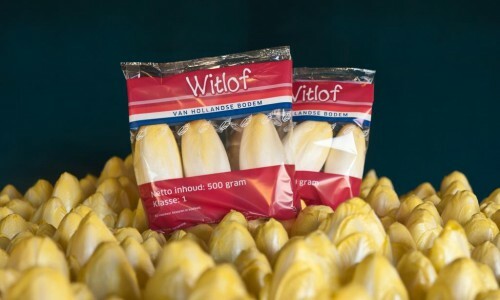 A special flow pack film has been developed for this that keeps the chicory fresh for longer and that eliminates almost all green discoloration. 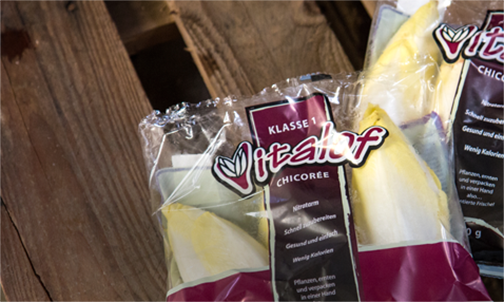 Vitalof’s chicory is always grown, harvested and packed under one and the same roof. 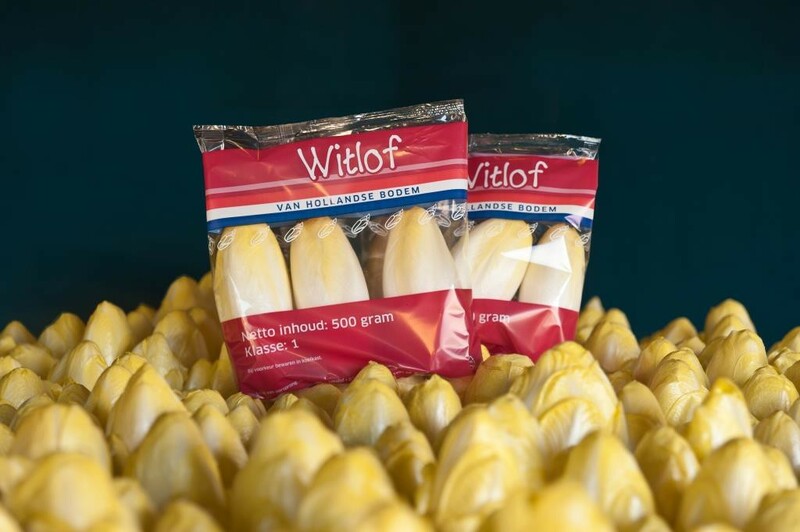 This ensures that the chicory is always fresh and looks great in the shop, and that when the consumer buys it, it still has a long shelf-life. 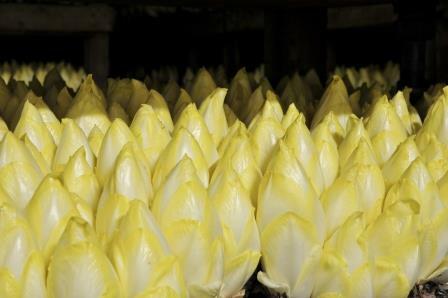 Chicory from Vitalof can be purchased from the Fossa Eugenia international sales organisation and is supplied to customers both at home and abroad. 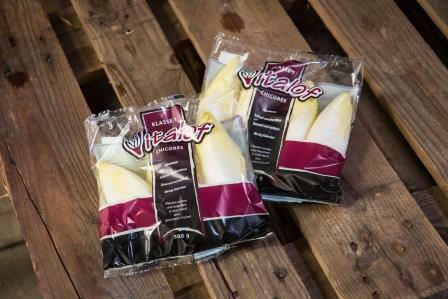 Vitalof was founded by three experienced and passionate chicory growers who guarantee that their product is fresh and high quality. 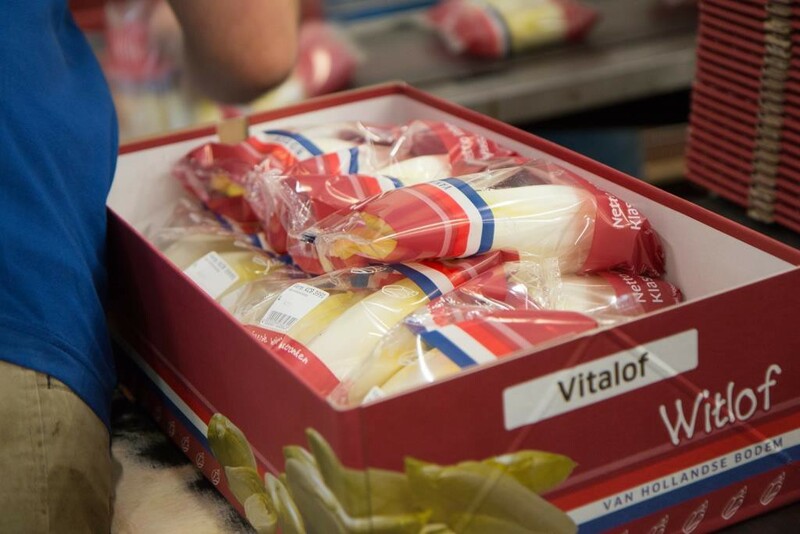 Vitalof feels very strongly about quality, dependability and flexibility. 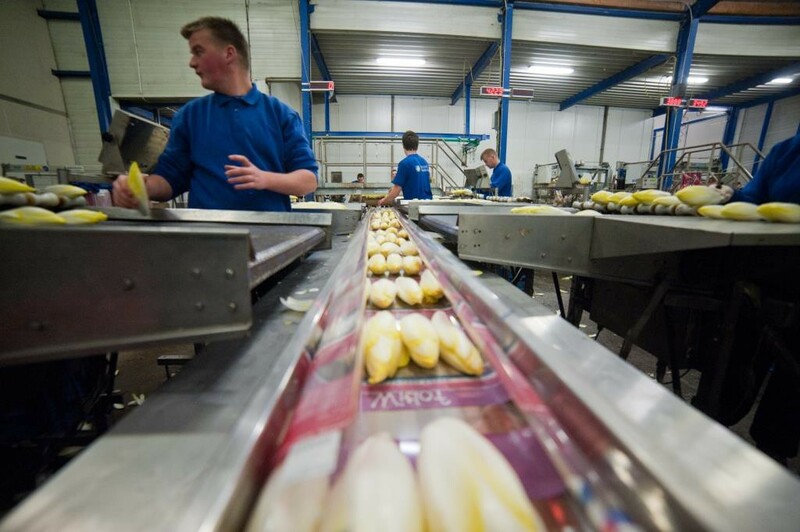 The direct contact between the customer and the growers means that we can always deliver quickly, flexibly and at competitive prices. Customers can also have their own overprint (e.g. 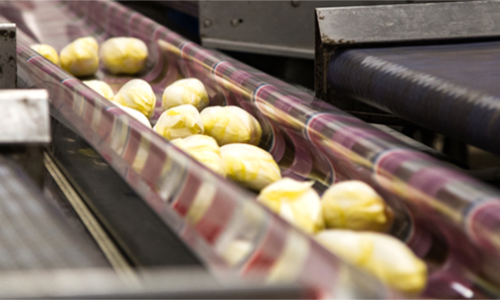 private label) and/or QR (Quick Response) code overprinted on the packaging if they wish. 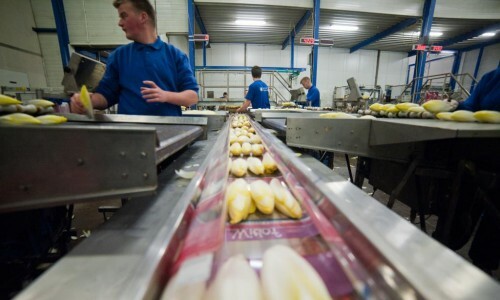 Vitalof’s growers comply with the most recent hygiene rules laid down by the Global G.A.P. organisation. Like to know more? Then get in touch!